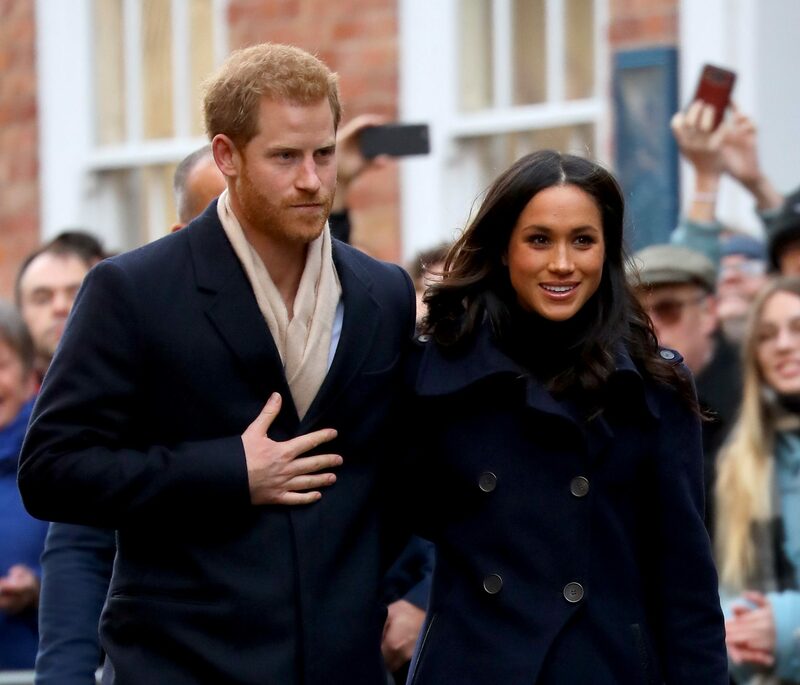 Meghan Markle and Prince Harry are set to stay at Sandringham for Christmas. It was originally thought that the couple would stay with Prince William and Kate Middleton, like they did last year, but instead they are set to stay with over thirty guests in the country house. 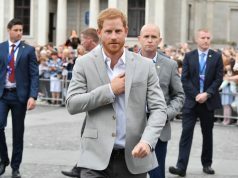 Meanwhile, it has not yet been confirmed whether or not Prince Harry will take part in the annual pheasant shoot with his family after Christmas, as he missed it last year. 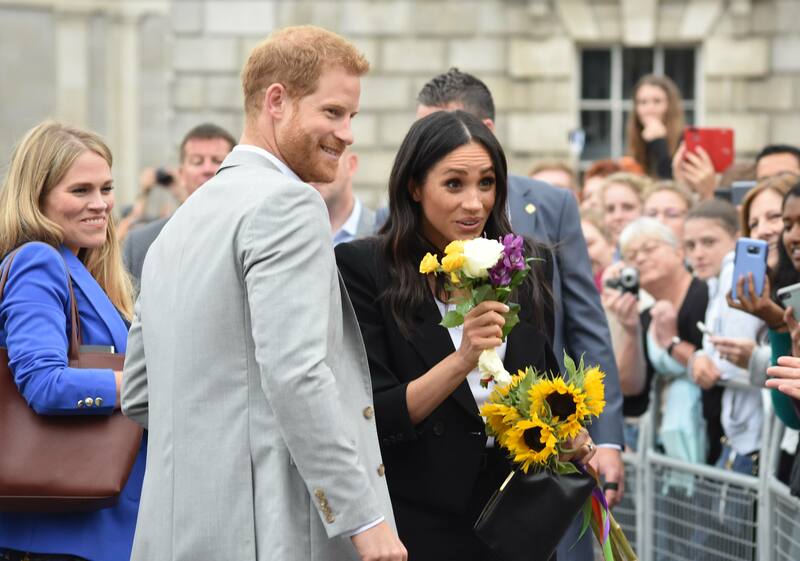 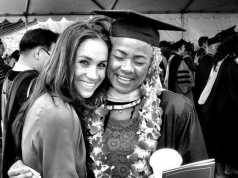 Meghan is an animal right’s activist and reportedly regularly sticks to a vegan diet, but it’s not been revealed whether her husband will snub the tradition due to her views or not.